Powder Horn has always been one of my favorite Pagosa Springs subdivisions. 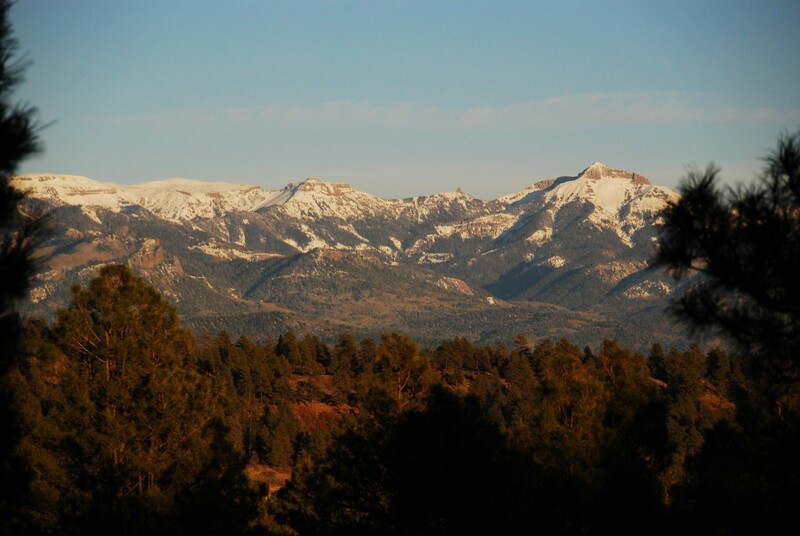 It’s a gated community located very close to the shopping amenities in Pagosa Lakes and is just a very short walk into the San Juan National Forest. Strict covenants assure the buyer that their investment is protected. Below are links to the covenants and plat maps for Powder Horn. Please note that these properties are part of the Powder Horn HOA and are subject to the restrictions and annual dues applied by the POA. Also note that covenants and plats may change over time so it is important to obtain the most recent Common Interest Community Documents from the POA and a survey from a licensed Colorado surveyor before buying a property.